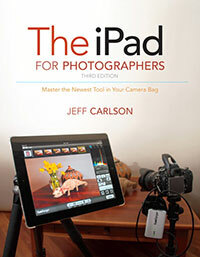 For this week only, The iPad for Photographers, Second Edition is Peachpit’s Ebook of the Week! 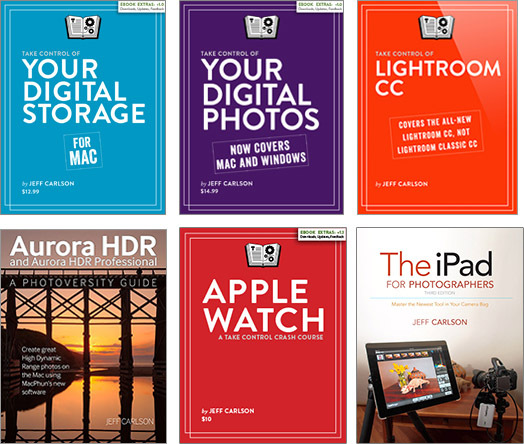 Get the book at 50% off, just $9.99, through December 1. The purchase includes EPUB, Mobi, and PDF files, so you can view the book in glorious full-color layout (PDF) or as reformatted flowed text with full-color photos (EPUB and Mobi) on any device. The ebook version is also great as a reference in the field—you already have an iPad or iPad mini available while shooting, so you can read the book while you’re waiting for the sun to come up!